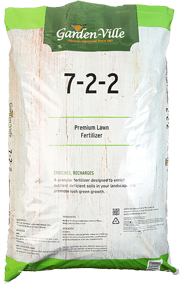 Fertilizer is an effective way to improve plant performance. Proper fertilizing results in stronger, greener, disease- and insect-resistant plants. 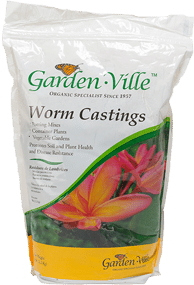 Garden-Ville fertilizers are derived from natural materials, offering plants the nutrients they need. 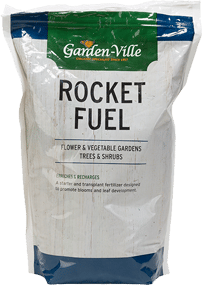 A special fertilizer blend of rock phosphate, bat guano, molasses and other natural ingredients to promote healthy growth and abundant blooms. A fertilizer designed to feed your lawn and landscape and promote lush, green growth. 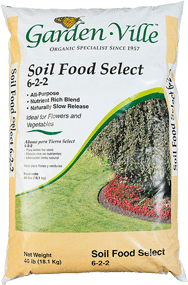 A fertilizer designed to feed your vegetable gardens and promote healthy crops. 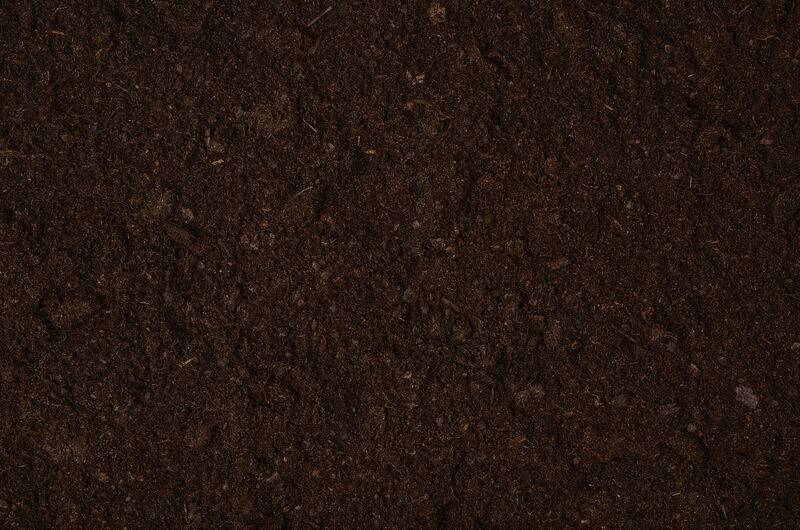 A micronutrient-rich fertilizer that feeds plants and improves soil structure.